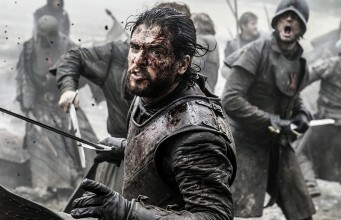 The Walking Dead and Game of Thrones are arguably the two most popular shows on TV at the moment, and the rivalry in their fandoms can get pretty intense every now and then. This is especially so when the two shows are pitted against each other. In a battle of the wordsmiths, Robert Kirkman slams George RR Martin over HBO’s creative control, saying he is doing things very differently. 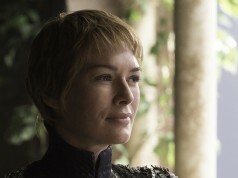 In stark contrast (pardon the pun), for the most part, the cast and crew on these shows have remained tight-lipped when it comes to their counterpart. 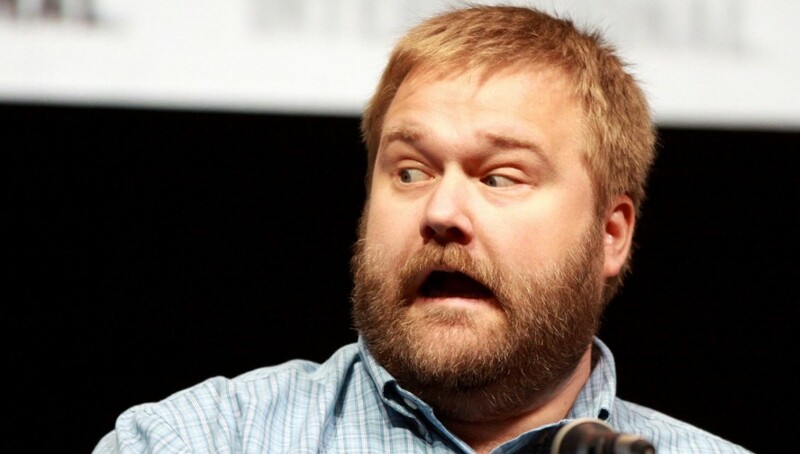 However, everything changed this week when The Walking Dead’s creator, Robert Kirkman, spoke to Rolling Stone. He definitely didn’t beat around the bush either! Well, that’s old George told, then! We do get the feeling though that Kirkman may be feeling the wrath of online nerd rage from GoT fans, as he’s been posting a few things over on Twitter that assure us he’s still a fan of Martin’s. “Disappointed” is probably the wrong word. I was just joking about how I would have handled that situation. Love GOT, love GRRM. 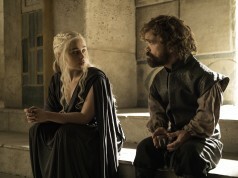 Game of Thrones fans will already be aware that from season six onwards, the hit TV series is now going in a different direction in comparison to the novels. 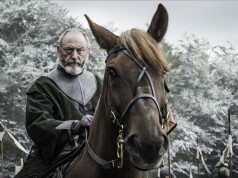 The events of the current season will occur in Martin’s next novel in the series, The Winds of Winter, which he is still working on at the moment. We’ve got our fingers crossed that it’ll be published by 2017. An excerpt of the novel can be found here. Unlike the Game of Thrones series, Kirkman has promised that The Walking Dead TV series will not overtake the comic. To date, 155 issues of the comics have been released. Meanwhile, producers are sold on the series and are reportedly willing to continue the drama for up to 12 seasons which is brilliant news for all you Walking Dead fanatics out there! Outcast stars Philip Glenister as Reverend Anderson and Patrick Fugit as Kyle Barnes. Next articleWhat secrets will be unveiled as the Alien Covenant website begins ominous countdown?